Our goal is to be Out Standing in the field so you can be Outstanding in your field. 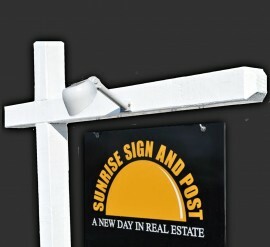 SunRise Sign & Post Management Team has successfully served the outdoor advertising needs of the Real Estate Industry for more than 35 years. 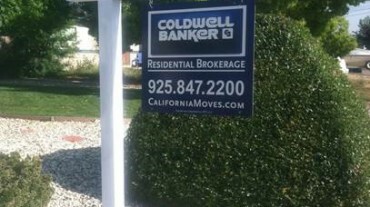 Our goal is always to provide our customers with Brand Awareness, making sure our clients’ branding is always visible and present to the public in an efficient and timely manner. We believe each client is unique and that our service should be a solution to what ever their needs are. 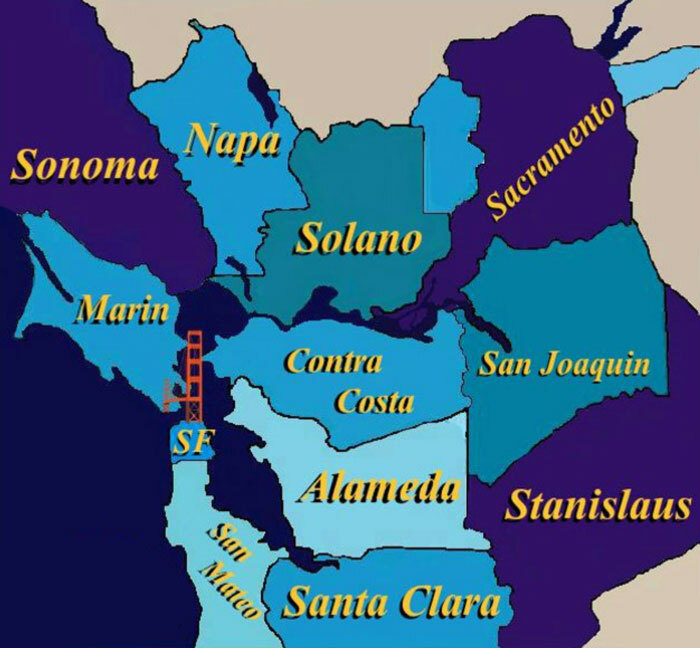 What makes us unique in the Real Estate Industry is that we are able to service all nine bay area counties daily from a number of locations. 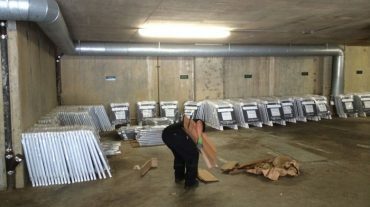 Superior service has been our priority for over 35 years. 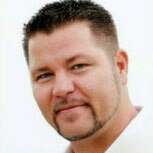 Our company understands how important professional branding is for your image to your clients. 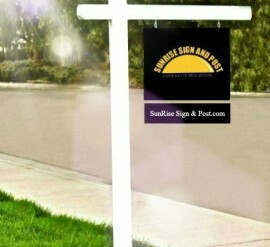 Here at SunRise you will find the most Reliable and Highly Experienced company providing Quality service to the entire San Francisco Bay Area with over 35 years of specialized experience in the real estate sign posting industry. 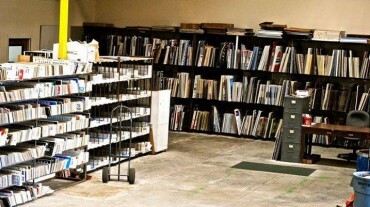 Browse through our past works and imagine all ways we could help your business. 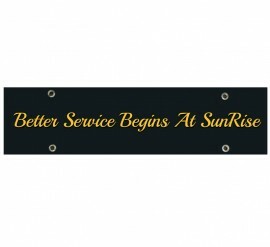 SunRise is the only sign posting company that offers next day service in Alameda, Contra Costa, Santa Clara, San Francisco, San Mateo, Marin and Solano Counties with a two working day guarantee or NO CHARGE. How do I open an account with SunRise? If, you are a new SunRise customer or it has been over a year since you have conducted business with us, you may begin by calling us at 510.259.2100 or go to the application page of our website and send in your account information. Print and fax in the Agreement and a SunRise representative will contact you within two (2) working days. 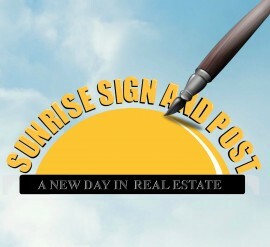 Sunrise Sign & Post, Inc.
Sunrise Sign & Post © 2019 All rights reserved.